Light gold in color. 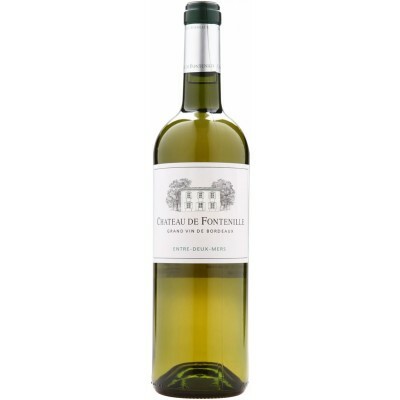 The nose is complex and pure, with aromas of citrus fruit and white peaches. Full-bodied, with fresh acidity, the palate is well balanced. The lingering finish has a pleasant pepperiness to it.